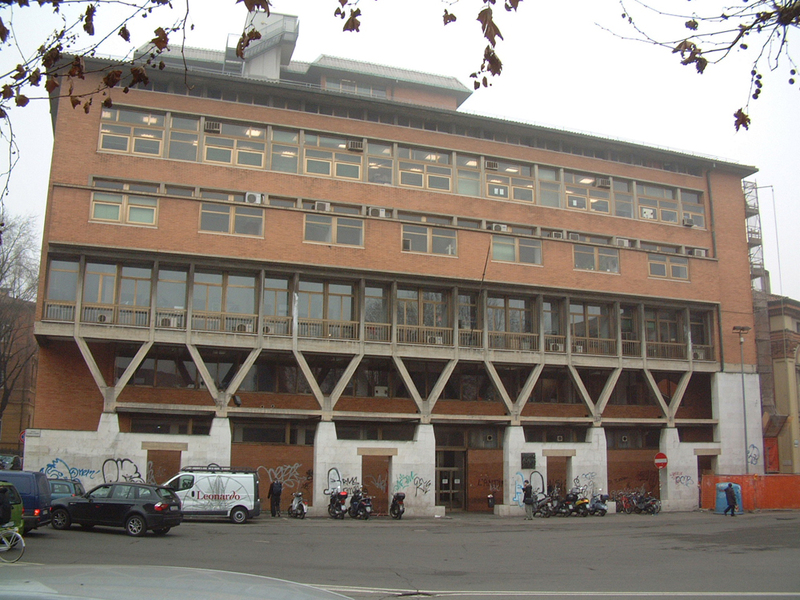 Built in 1959, designed by Giovanni Michelucci. 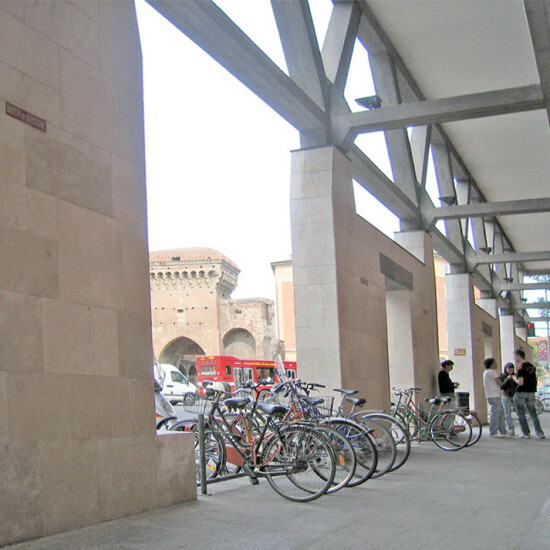 The restoration work was concerned with the brick facade, facing onto Via Zamboni, with concrete borders and finished with a portico characterised by a plinth of slabs of white marble. 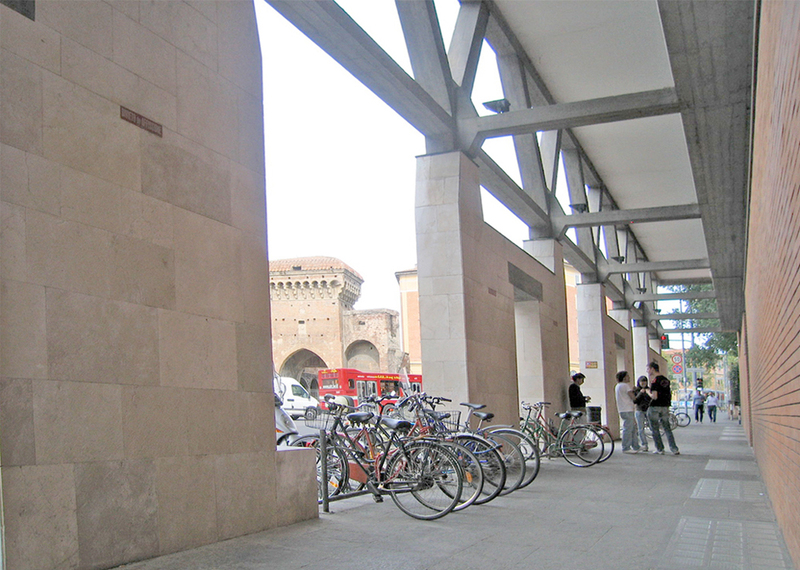 The surface was discovered to be covered – in the upper section – by thick deposits partially sticking to it; the cemented sections were seen to be covered over with a hard solid mass of considerable thickness. 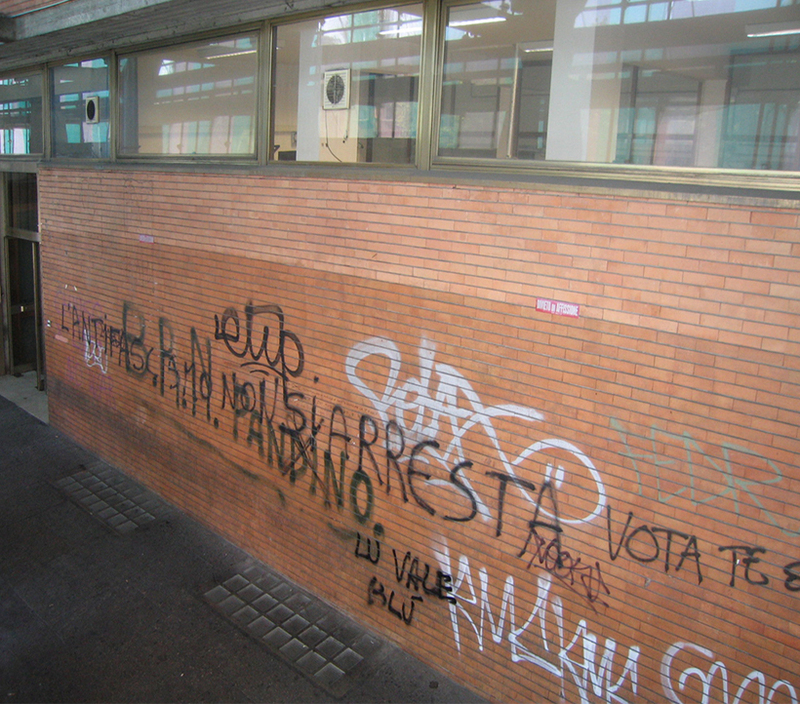 In the lower part of the portico on the other hand there was copious graffiti. 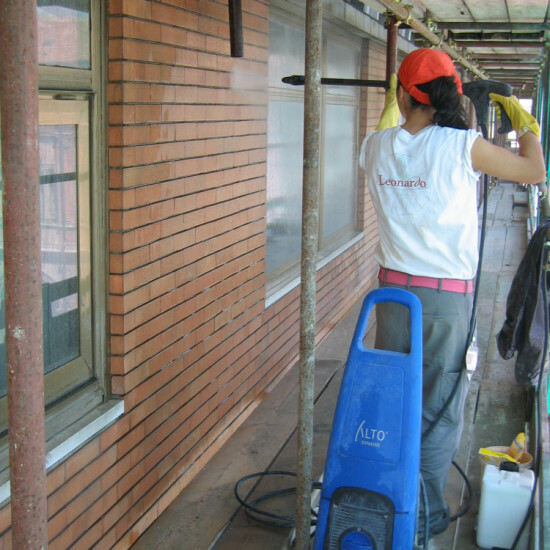 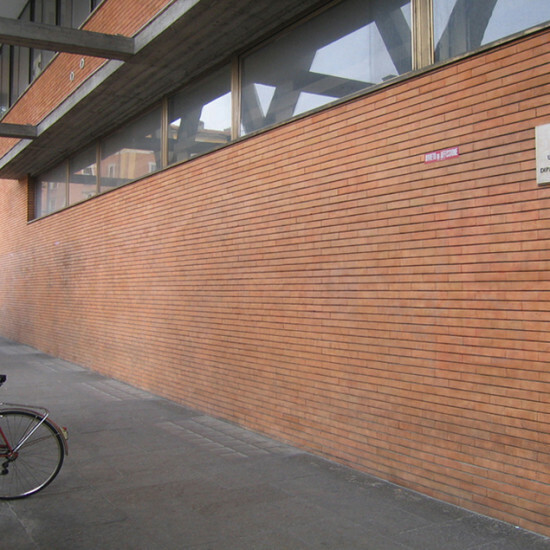 A controlled pressurised wash down process was carried out on the facade of terracotta tiles, after having treated the brick surfaces with a suitable biocidal spray, which subsequently rinsed off. 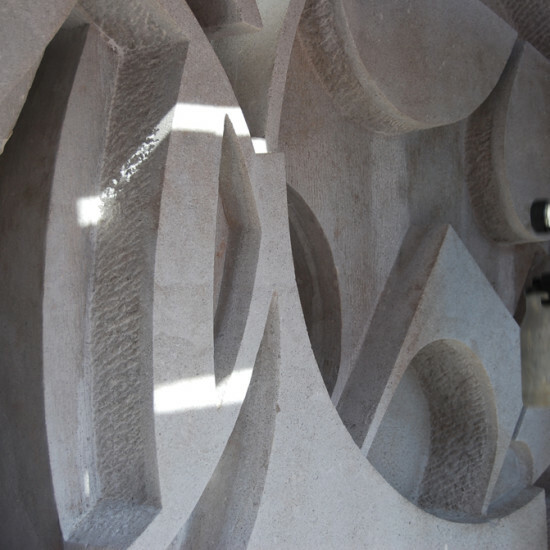 The small items missing were given stucco work treatment using a mortar with a slaked lime base, sand and terracotta dust, compatible with the composition and granulometry of the original. 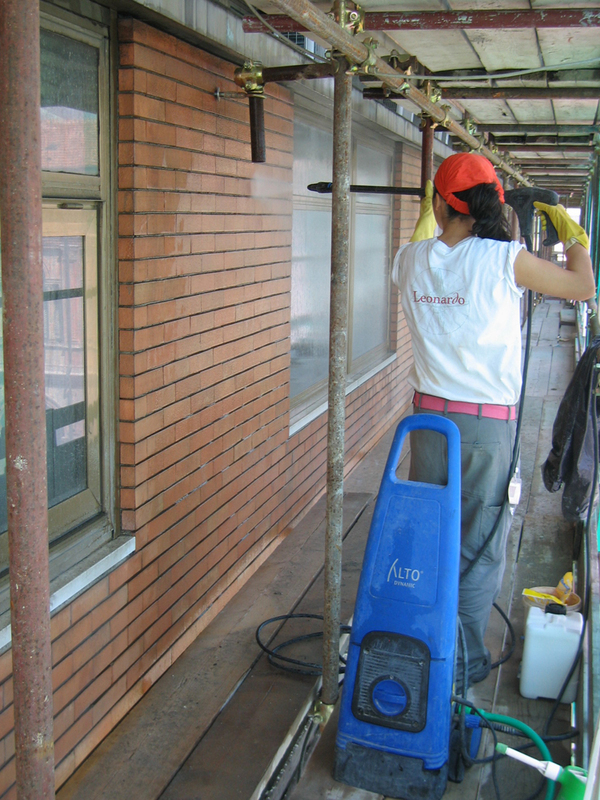 As a final restoration process, a siloxanic water repellent spray treatment was performed. 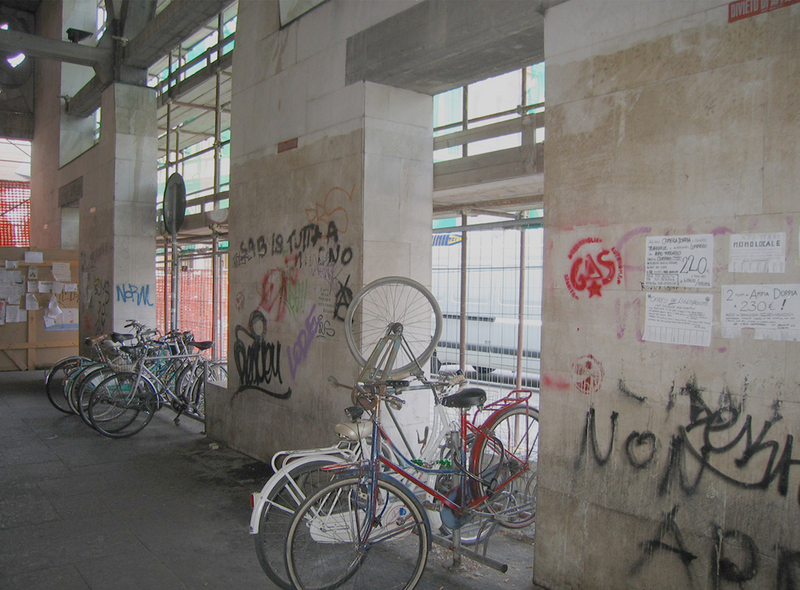 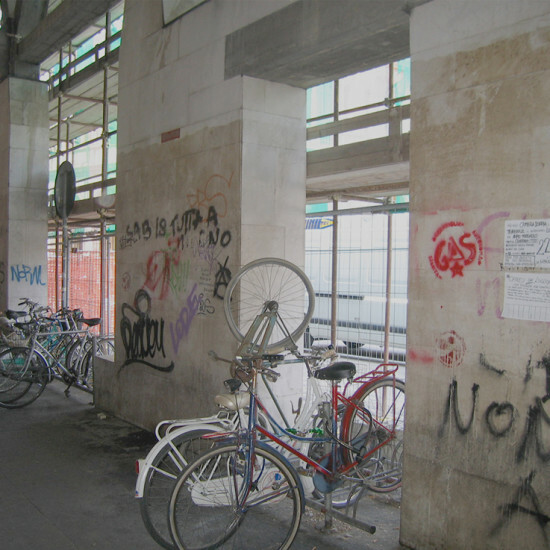 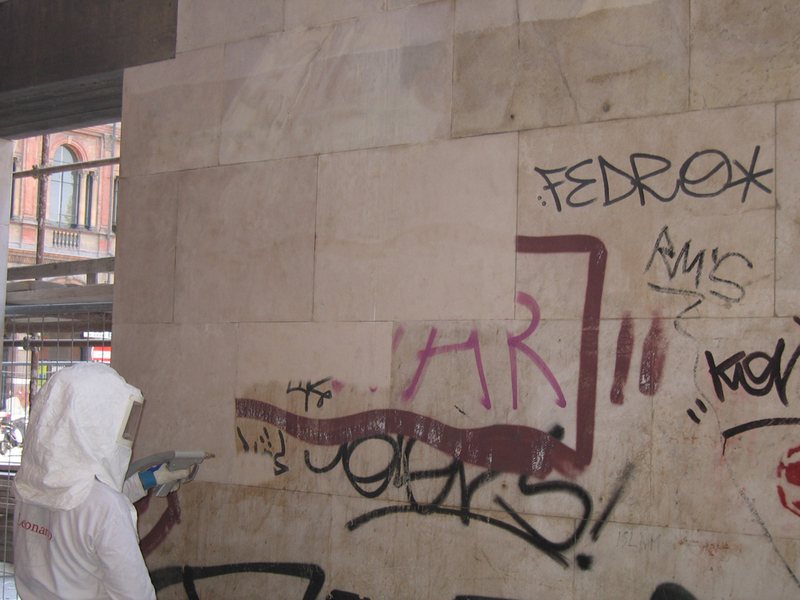 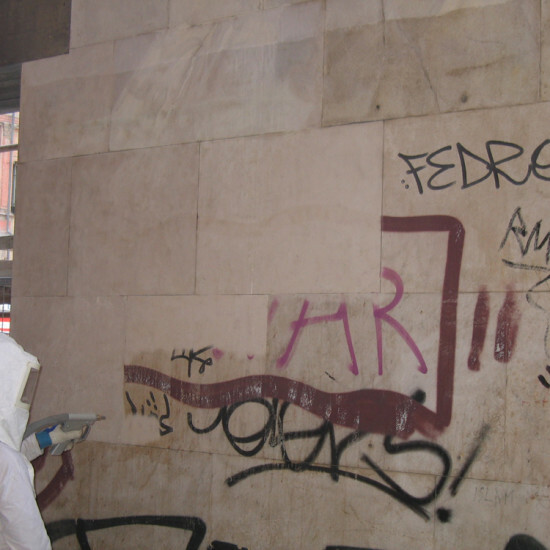 For the removal of writing and graffiti present below the portico, it was necessary to do a deep-clean with a localised application of solvents, gels and micro-sandblasting with organic gases. 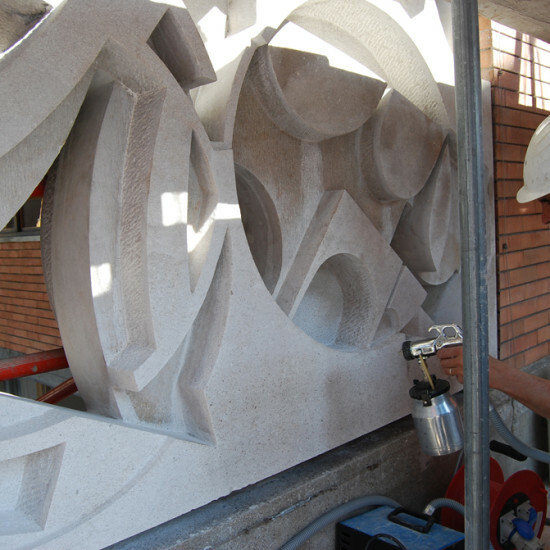 A true and thorough reconstruction was carried out on the marble slabs with slaked lime and marble dust based mortar, the granulometry and colour tones of which were selected to conform to the original as much as possible. 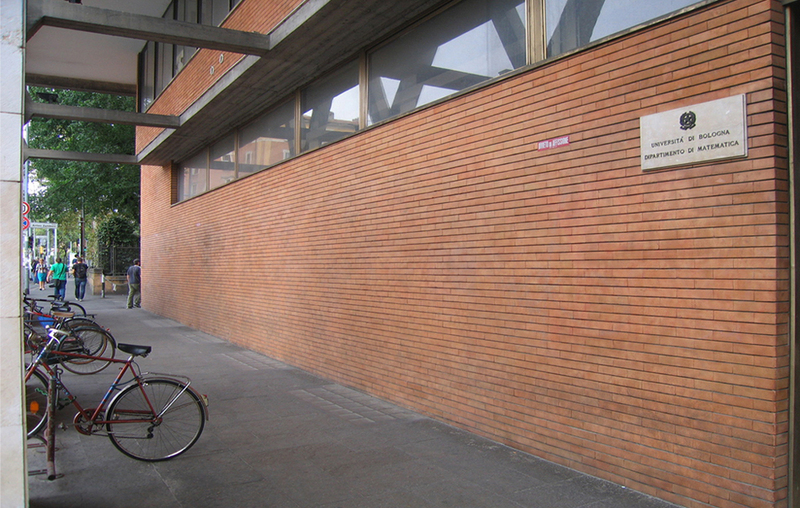 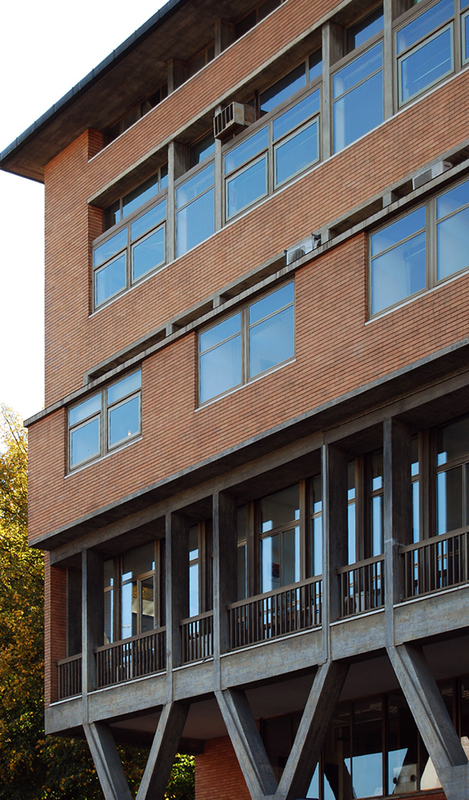 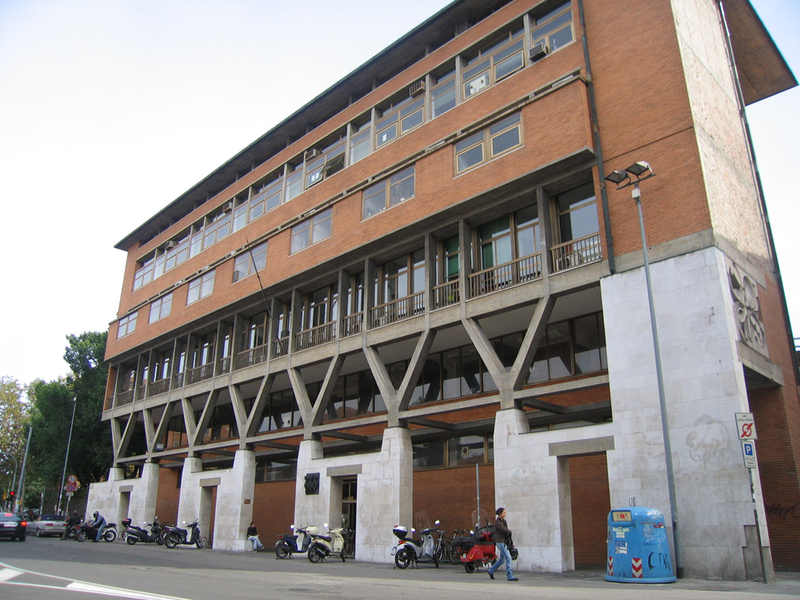 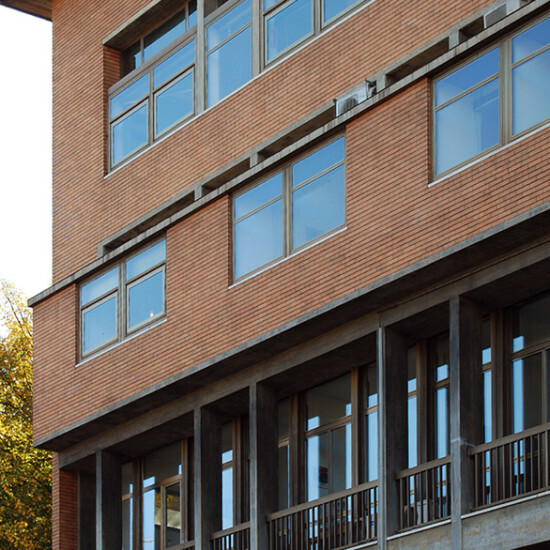 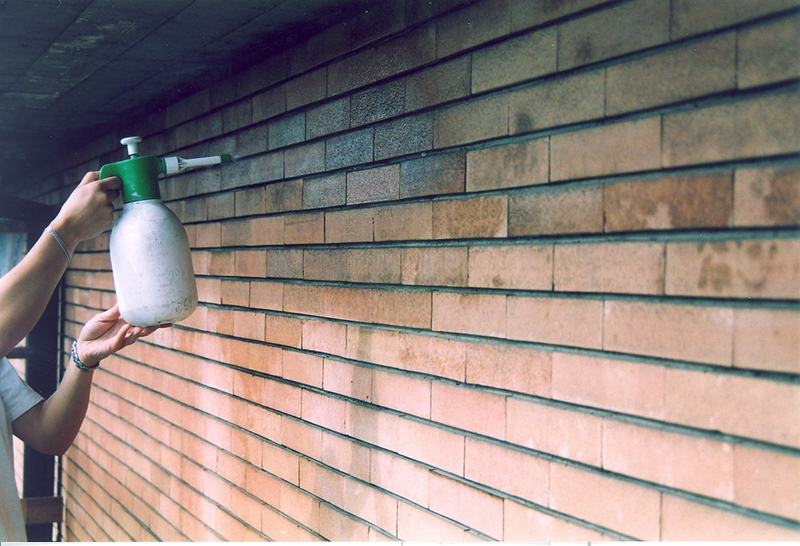 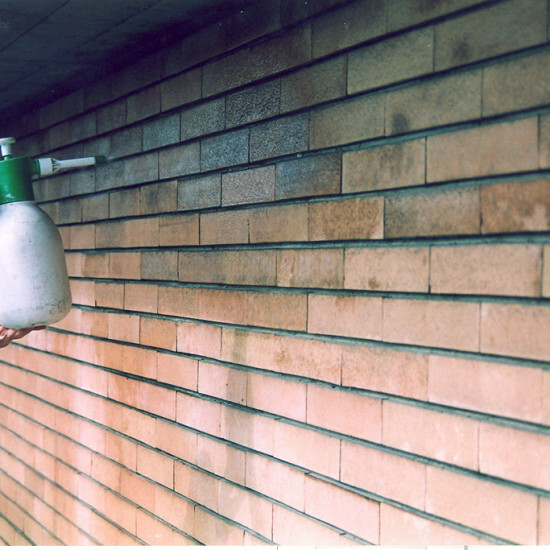 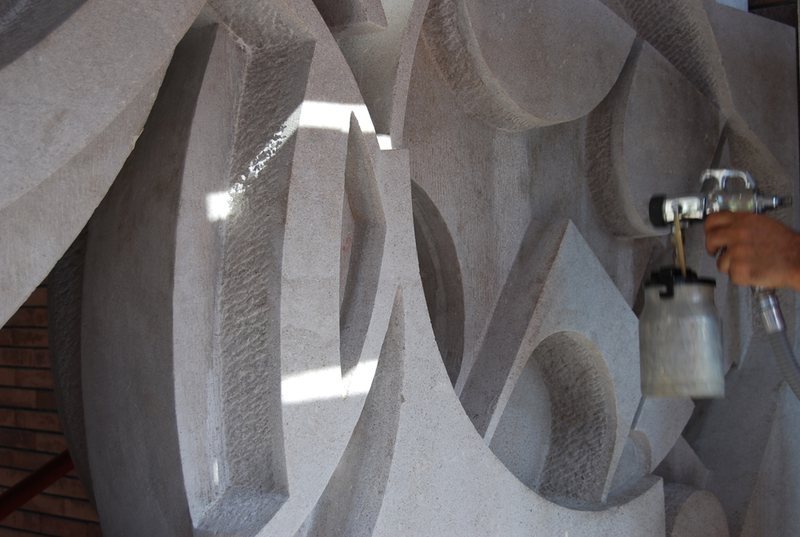 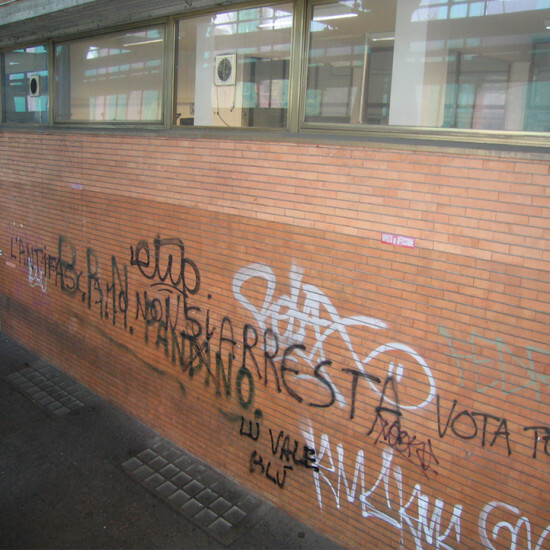 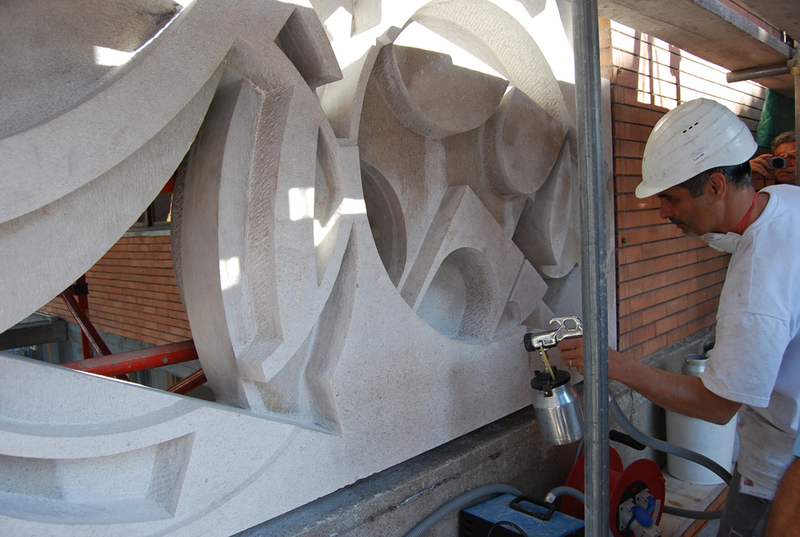 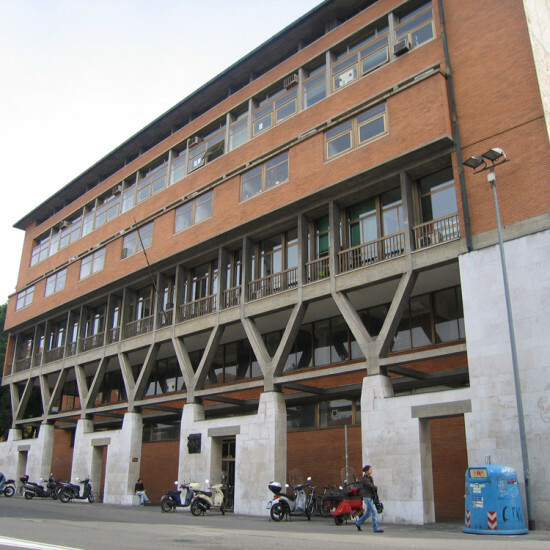 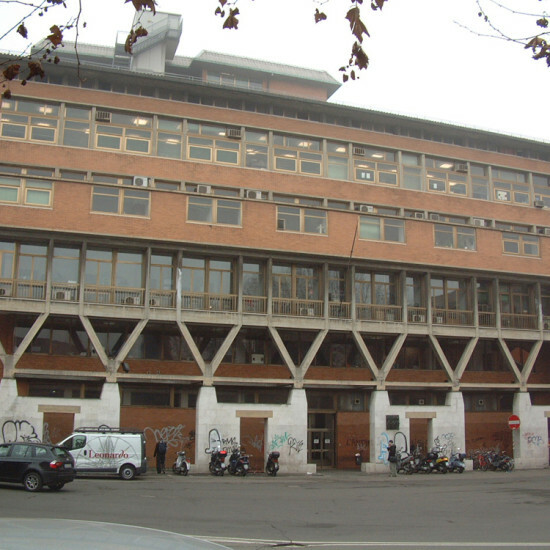 The intervention also required experimentating with the use of nanotechnology in protective agents in the concrete mixture corresponding to the sculptural relief, which was conducted in synergy with the Departments of Civil Engineering, Chemistry, Environment and Resources of the University of Bologna.